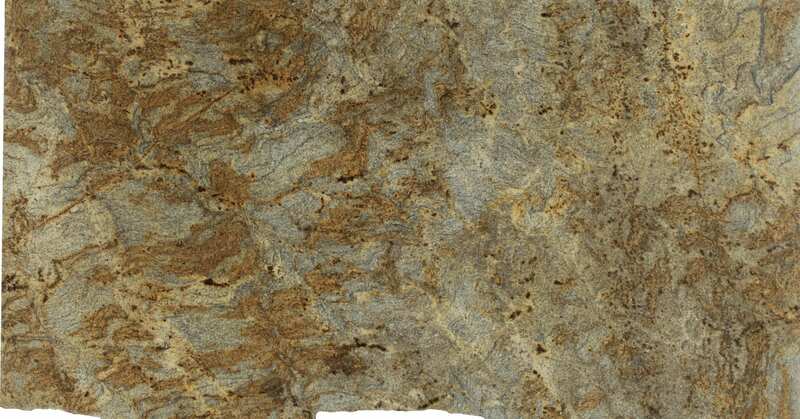 About Granite, Marble and Engineered Stone. 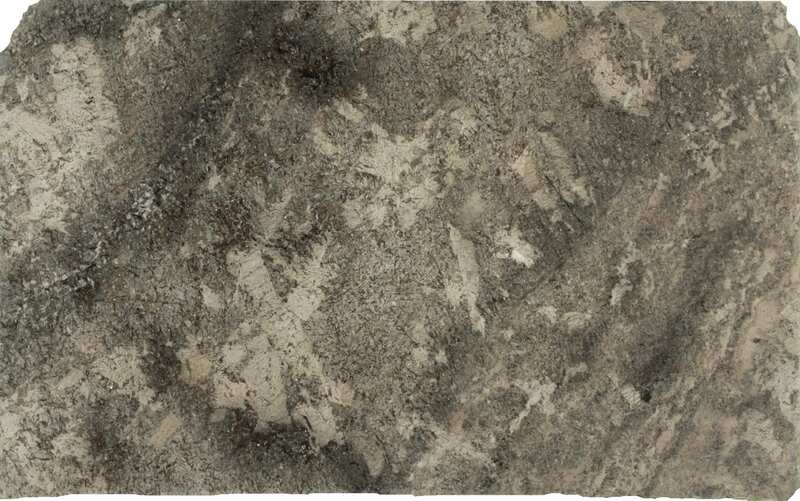 Earth Art Kitchen & Bath makes it so easy to get new granite or marble countertops for your home! We have been in business for a long time. We have a legacy of happy kitchen countertop customers. We have a trained sales team that gets the job done on time and on budget. When you call to get a quote on your project, a real person actually answers the phone. 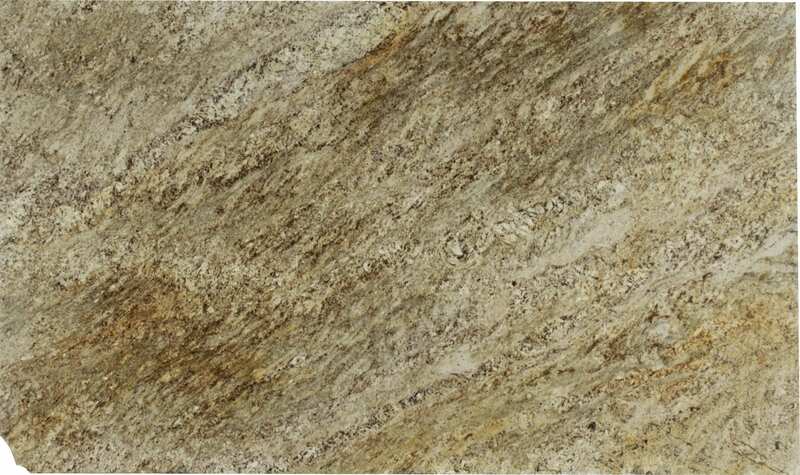 Our people know how to answer your questions about granite, marble, limestone, travertine, and other types of natural stone. While other stone shops go out of business, we continue to grow. 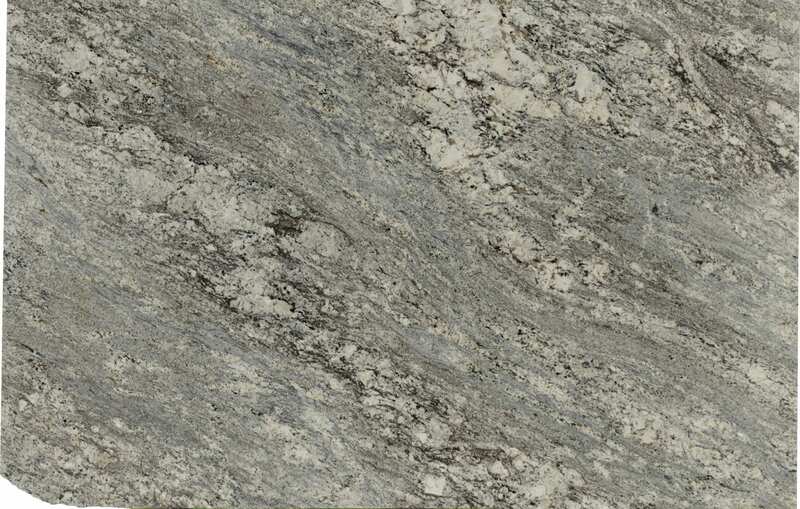 Unlike many granite shops, we will be around to take care of you long into the future. 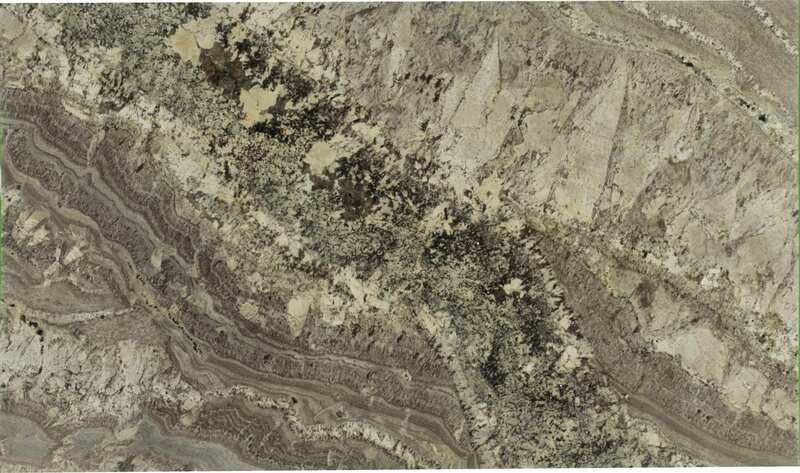 Does Earth Art Kitchen & Bath have a large inventory of granite remnants? Our extensive experience in commercial and architectural projects gives our team the skill sets needed to work with engineered stone. Visit our commercial gallery for some great examples of our commercial work and know that you can use our fabrication shop with confidence for your next project. We specialize in remodeling kitchens. When it comes to removing existing tile or Formica countertops in your kitchen, Our professional crews know how to take care of your home. It starts with accurate templating, our trained technician will accurately measure your cabinets and walls. Our templating process allows to measure WITHOUT tearing out your existing countertops. The project is then fabricated in our production facility using our state of the art gear to ensure outstanding accuracy and quality of your stone project. We then send out our installation vehicles, they are clean and well maintained. They will not drop oil on your driveway. When our granite installers arrive they mask off the floors and lay down protective matting to ensure your home is not damaged or marred during the installation process. We will not be fabricating your kitchen in your driveway! When our team leaves your home they will clean up and make sure you are happy with every detail of your remodeled kitchen or bath. We will treat your home as if it were our own....this is not a job for our team members, it is a profession. We take pride in our granite and marble work. We work closely with the Architect and Design Community! We have the skill, design knowledge and talent to execute the most demanding stone projects . From contemporary drop apron projects to 3D stonework, our team can get the project accomplished to your specifications. Please feel free to contact us for your next project. Our employees are drug free and have passed background checks. We have the proper safety training and gear to install stonework on your next commercial project. When professionalism, quality and timeliness count....count on us! 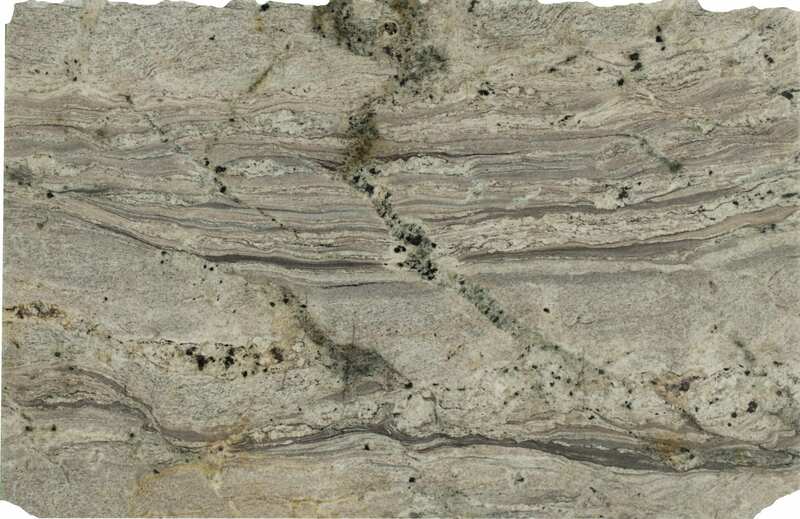 Our layout software will enable you to see exactly what your stone is going to look like before it is cut.. Gone are the days of wondering what your granite or marble kitchen seams will look like. You have heard the horror stories about botched installs and granite veins that don’t line up at the seam or color miss-matches. Too often granite fabricators use the excuse of “It’s natural stone....What did you expect?” We have invested in the stone working technology to make sure you will never need to hear that lame excuse with your installation. How many inches of overhang can I have on my island with out support? Often fabricators will resort to the simple rule of thumb which is 12 inches. How silly is that? Every stone has different properties and a huge range of strength. Depending on veins, density, thickness etc, the safe amount could very from NOTHING to 18 inches. Should I reinforce the stone with rods? 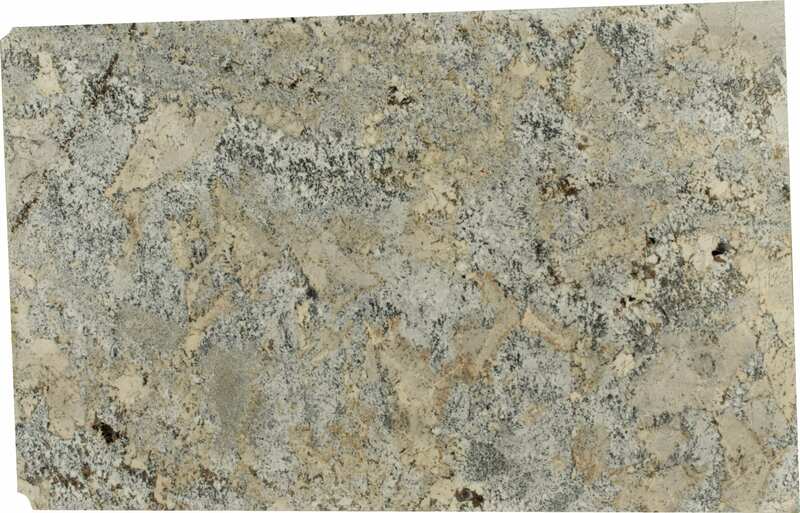 How do I mount granite slabs to walls safely? Our team has the experience and skills needed to help you understand the engineering considerations for your specific granite or marble. 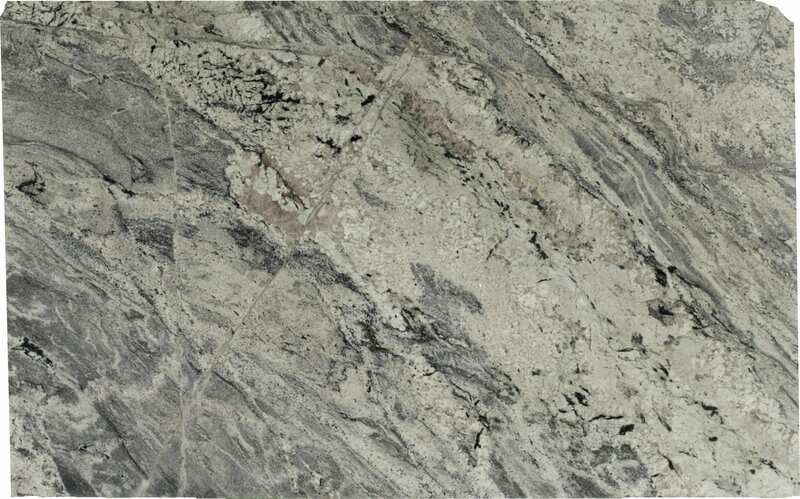 Our experience working with granite and marble ensures that your product will last a lifetime. We like to think so. Unfortunately, it is not actually classified in a way the allows it to get LEEDS points. The two biggest criteria are 1. Does the countertop use recycled material and is it a renewable resource? 2. Was it made within 500 miles from where it was installed? 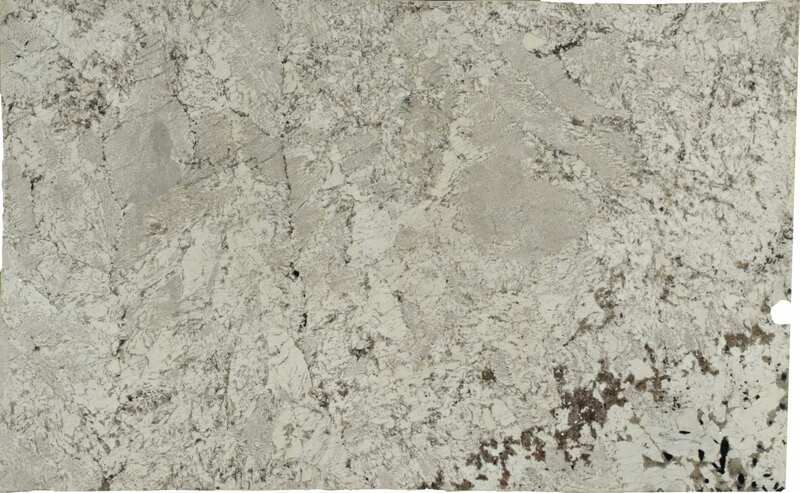 That’s a layman’s version of LEEDS as it relates to countertops. 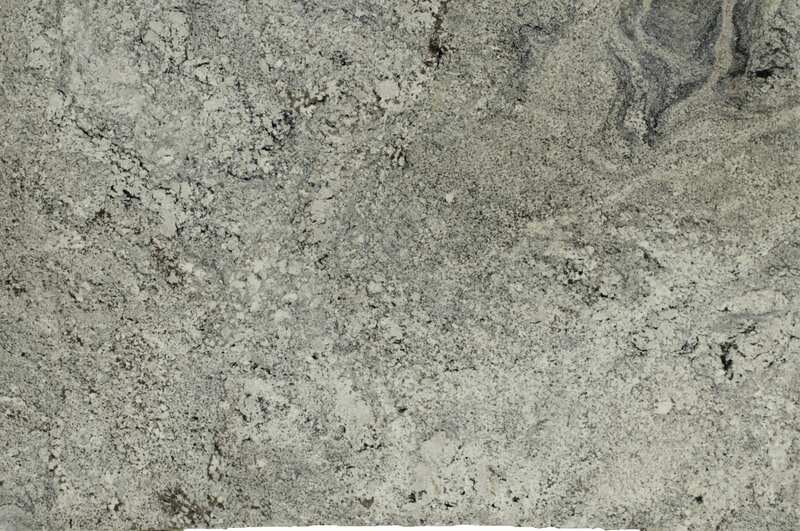 Let’s discuss some other factors that make granite one of the “greenest” choices available to you. 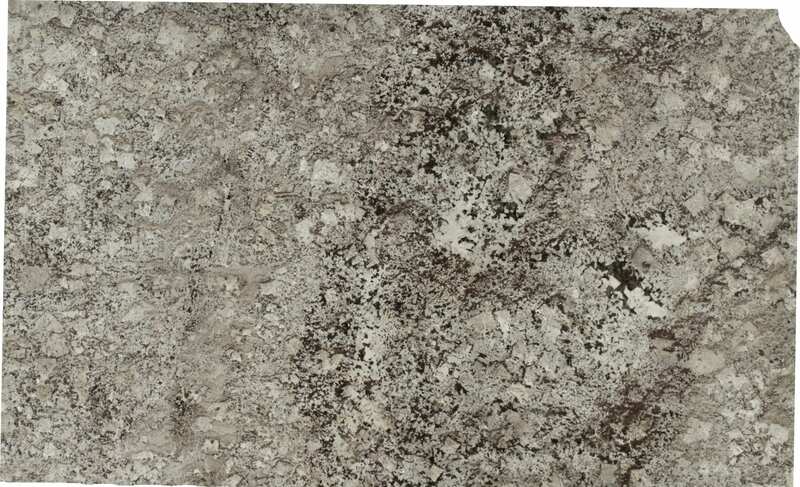 First and foremost is countertop life cycle. 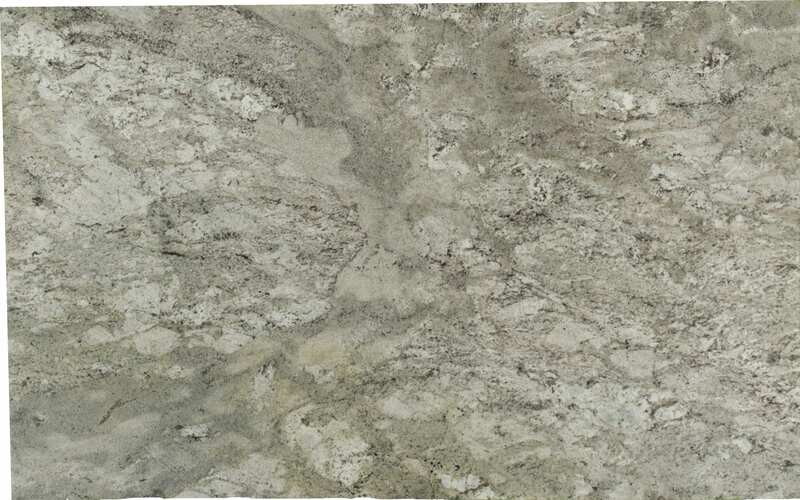 A properly installed granite countertop will last as long as your home and never needs replacing....it will look as amazing today as it does in twenty years. Second consideration is carbon foot print. 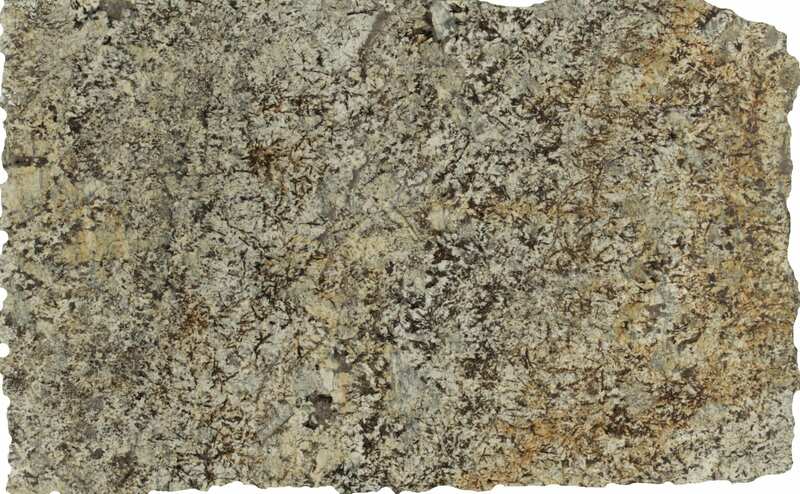 The amount of Co2 produced in the extraction of granite is actually very low when compared with man made countertops. Couple that with a product that lasts a life time and you have one very green product. We wont run out of granite any time soon....it’s what the crust of the planet is made of. In most cases the answer is never.....or years and years after it is installed. 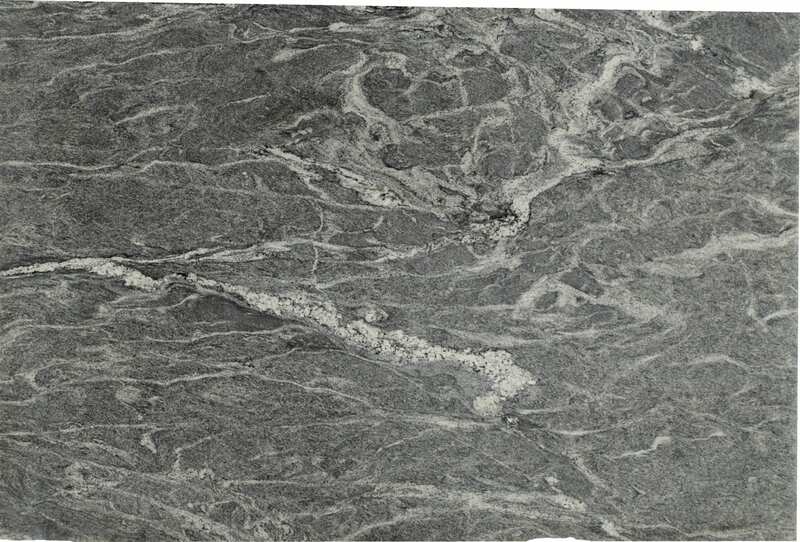 Sealers are solids that have been emulsified in a solvent. They are designed to penetrate the stone taking the solids with them. When the solvent evaporates (think paint) the molecules lock into the stone and seal it. Combine one good coat of a quality sealer (which we will do for you in our shop) with the resin applied by the factory you will have a very stain resistant top that will be virtually maintenance free. 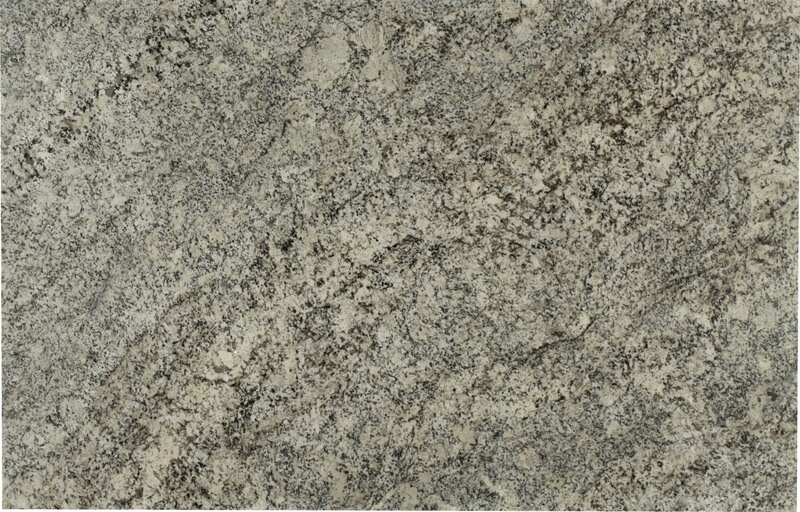 Rarely, if ever will you need to seal granite that has been resined and properly sealed. Over time, in the unlikely you do see some water absorb then simply reseal. We can help you with this in the unlikely event your countertops need to be resealed. Remember, companies that sell sealers would love you to seal your counters every couple weeks....think about it. If there is a question you have about granite marble or travertine just call (240) 625-9055 and somebody will be able to help!